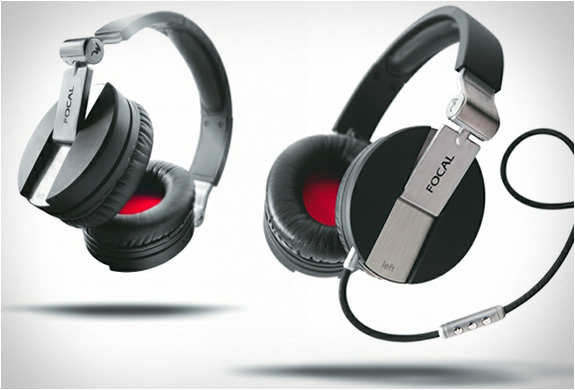 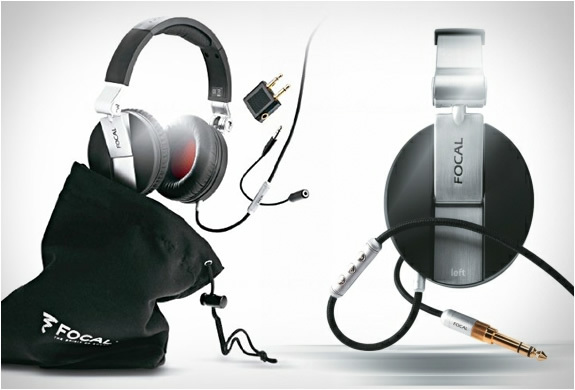 Focals new Spirit One headphones feature a sleek and luxurious design. 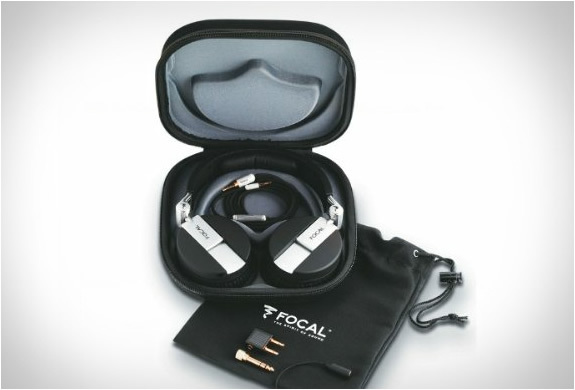 The upscale high-fidelity headphones have an aluminum frame (only weighs 225 grams) making them very lightweight and perfectly mobile. 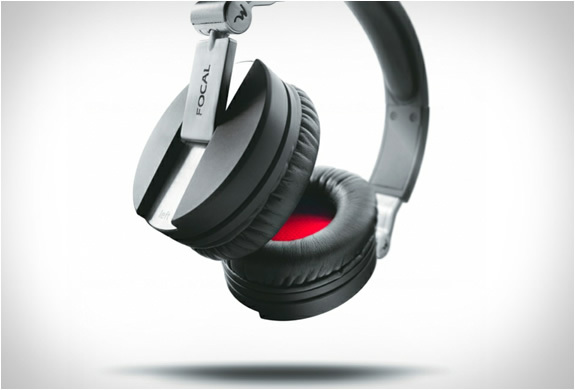 The adjustable headband, swivel earphones and sleek pads give them a unique a snug fit and cutting-edge sound insulation. 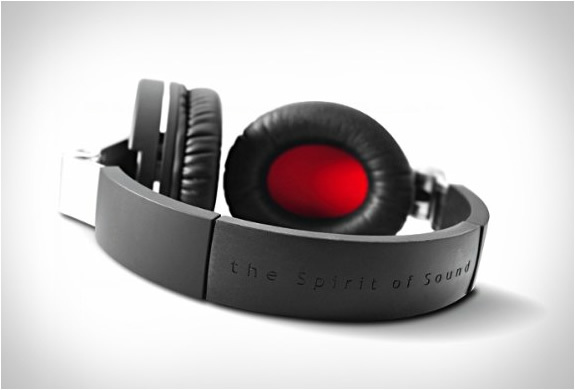 These are definitely an audiophile headphone, for someone who demands the finest personal sound experience possible.